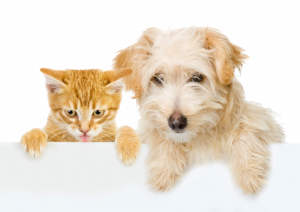 Your pet can receive a free Pawdicure when you show your DocuPet Rewards Card. Limit one per customer. Proof of current Rabies vaccination is required.